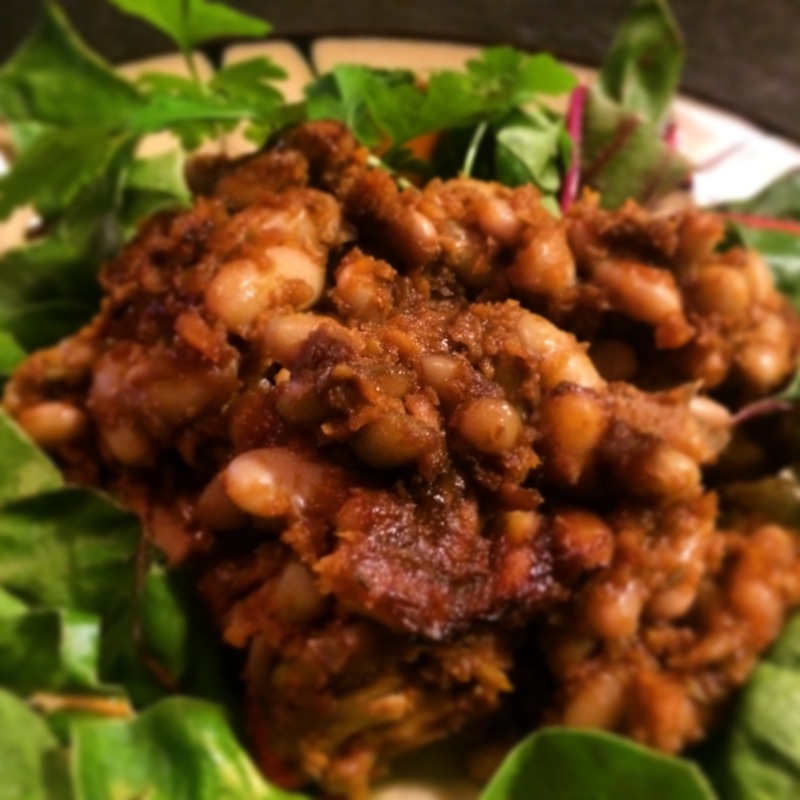 I bought flageolet beans at a the Rollingsford Winter Market and decided to make a vegetarian cassoulet as an experiment. 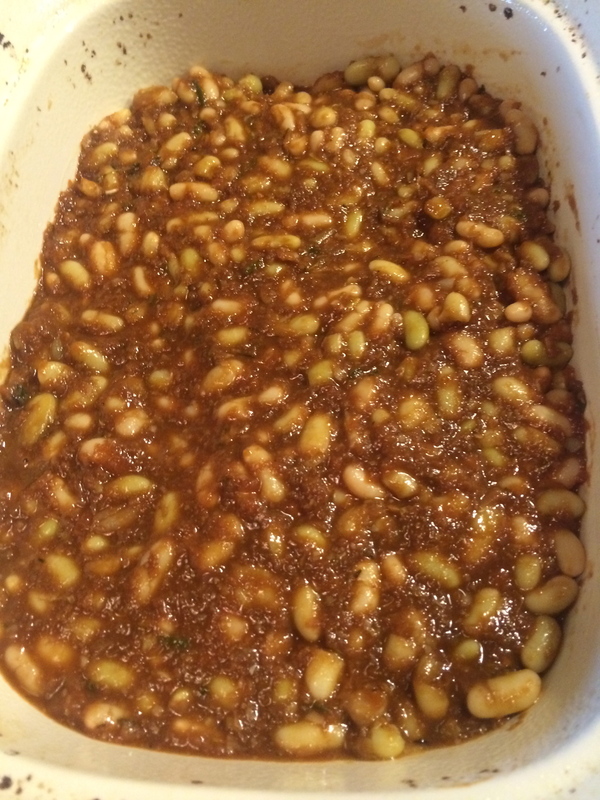 I love slow cooked foods and I tweaked the recipe a bit so it is a combination of a vegetarian French cassoulet and a local favorite here – New England baked beans. 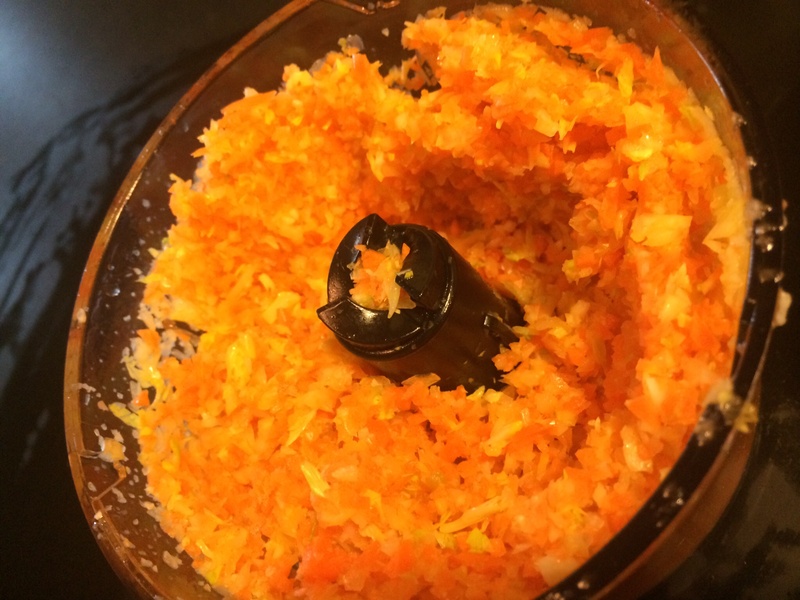 First I chopped celery, onions, and carrots and chopped them even more finely in a food processor. 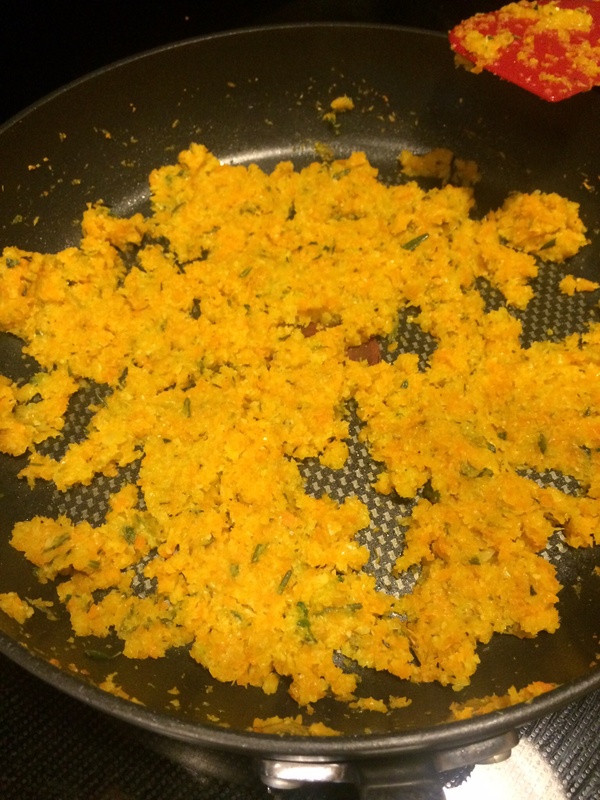 I slowly cooked the veggies in a pan with some olive oil and garlic, salt and pepper. I added fresh thyme and rosemary and some dried thyme as well. Next at I added tomato paste, balsamic vinegar, red wine and some of the broth from cooking the beans. Next I added the veggie mix to the beans. I had soaked the beans covered in water for several hours and then changed the water before simmering the beans for about an hour and a half. I added the salt at the end, otherwise the beans would have stayed tough. I baked the mixture in a 350 degree oven for an hour and a half. In retrospect I would have liked it to be a little wetter and in order to achieve that I should have added some more bean broth and wine. Other than that I was super happy with the depth of flavor and the texture of the beans and veggies. Soak the beans covered in water for 4-12 hours – the longer you soak the less time they need to cook I would recommend about 8 hours. Drain the water, cover the beans with fresh water and bring to a simmer. 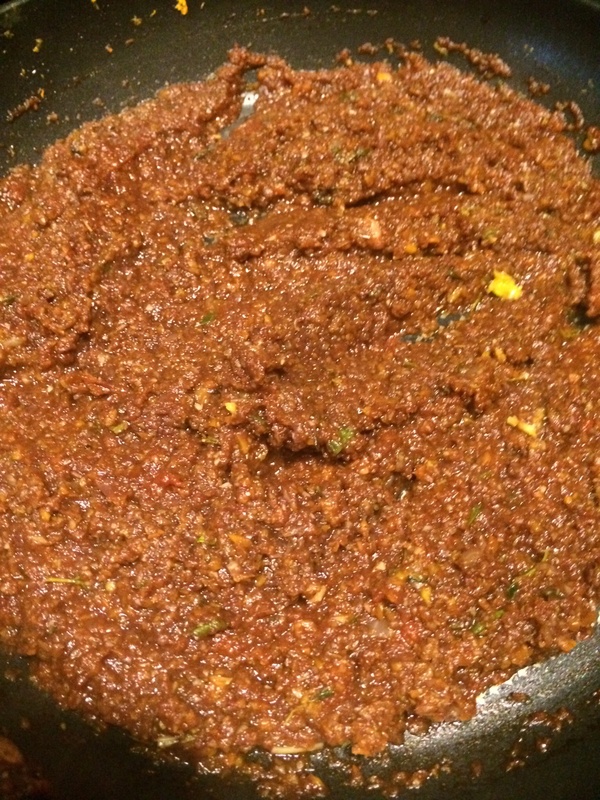 Cook for about an hour and a half until tender, then add about 2 teaspoons of salt and let simmer for ten more minutes. 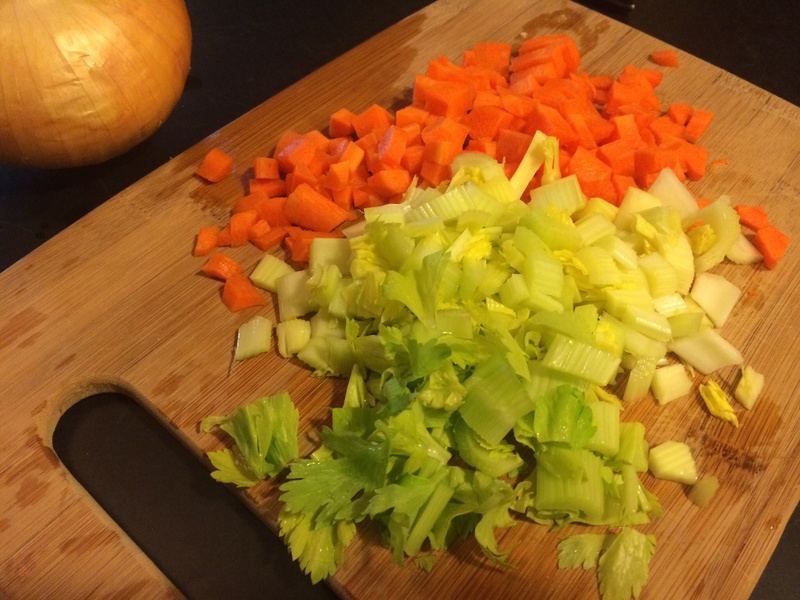 Chop the veggies more finely in a food processor. (if you don’t have one just finely mince them) Slowly cook them on low heat in olive oil in a saute pan for about twenty minutes. You’ll notice the color changes from bright to more mellow shades. This is deepening the flavors and will allow them to really marry into the beansduring the slow cook. If they get too dry add some of the bean broth. Next add the garlic and herbs and let cook for about ten more minutes, stirring occasionally. Next add the tomato paste, broth, vinegar and red wine. Let that cook for about five more minutes and then stir into drained beans. 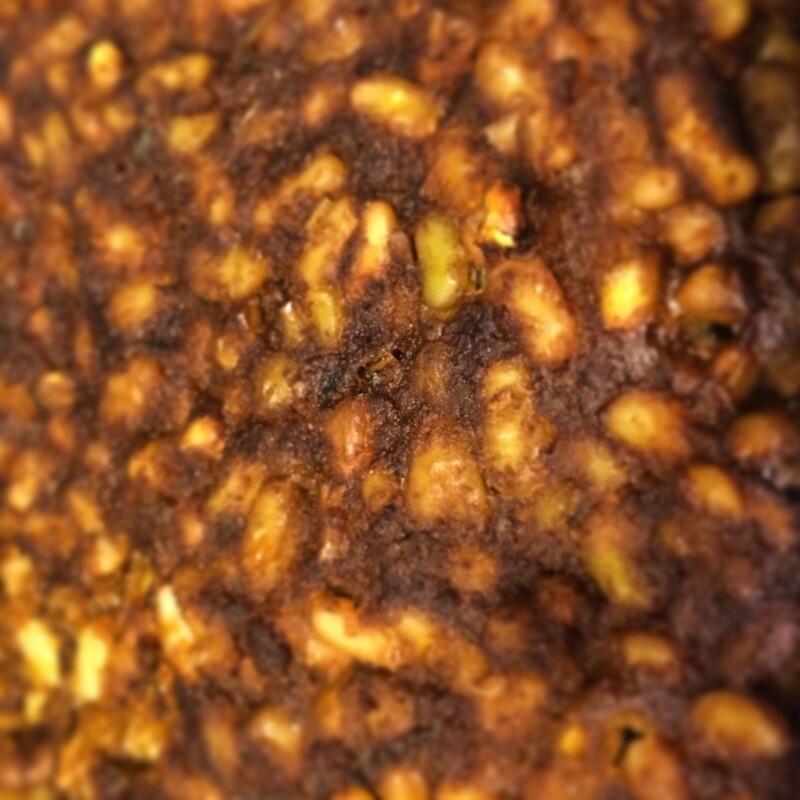 Put into an oiled (or spray oiled) casserole pan and bake at 350 degrees for one and a half to two hours. Enjoy this hearty, deeply flavored and rich vegetarian version of a French classic without guilt!